"Quick, fast, clean! No more needs to be said." Hop on the modern, fast luxury coach shuttle service and travel between Stansted Airport and three convenient points in Central London quickly and economically. With frequent departures, it's the most economical way to travel between Stansted and central London! Book your tickets online! Get into London quickly and economically with the National Express shuttle bus airport transfer. Choose between route A1, between Luton Airport and London Victoria Coach station, or route A2, between Luton Airport and Paddington Station. With a journey time of around 75 minutes and frequent departures. 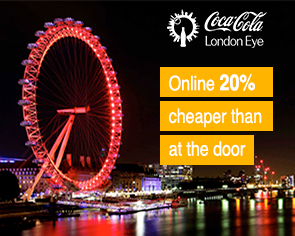 it's the most economical way to get from Luton to London - book your tickets online!